Possibly one of my favorite Japanese things ever, even more than the food or the overall culture, are the kamon, family crests, used to designate different families. 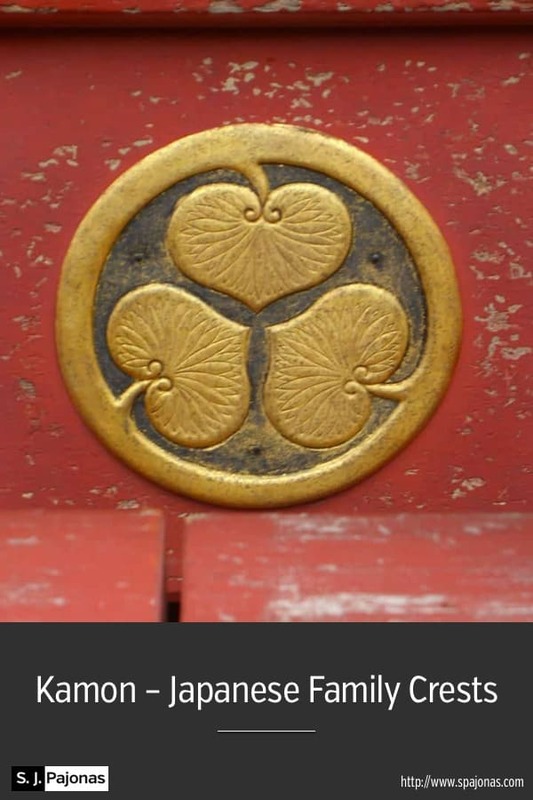 I love strong, emblematic designs, and the kamon fall squarely in this category. 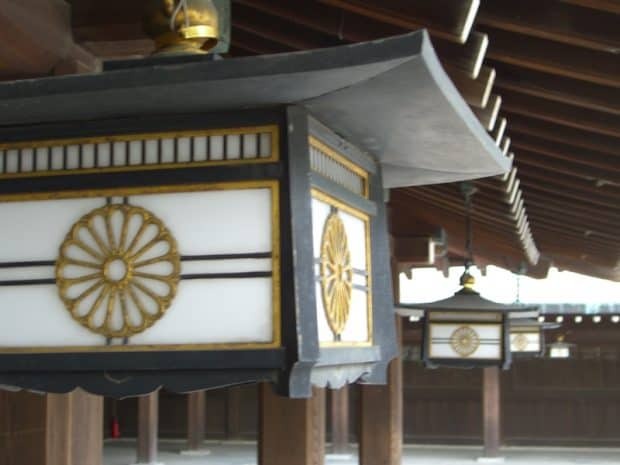 Mon (紋), also monshō (紋章), mondokoro (紋所), and kamon (家紋), are Japanese emblems used to decorate and identify an individual or family. While mon is an encompassing term that may refer to any such device, kamon and mondokoro refer specifically to emblems used to identify a family. Mon may have originated as fabric patterns to be used on clothes in order to distinguish individuals or signify membership in a specific clan or organization. By the twelfth century, sources give a clear indication that heraldry had been implemented as a distinguishing feature, especially for use in battle. It is seen on flags, tents, and equipment. When I chose my different families for REMOVED based on the TALES OF HEIKE, I knew I needed to incorporate everything about them I could. A visual element to distinguish between each family would help Sanaa identify everyone and put them in their categories, especially since kamon are used in the story in tattoos. 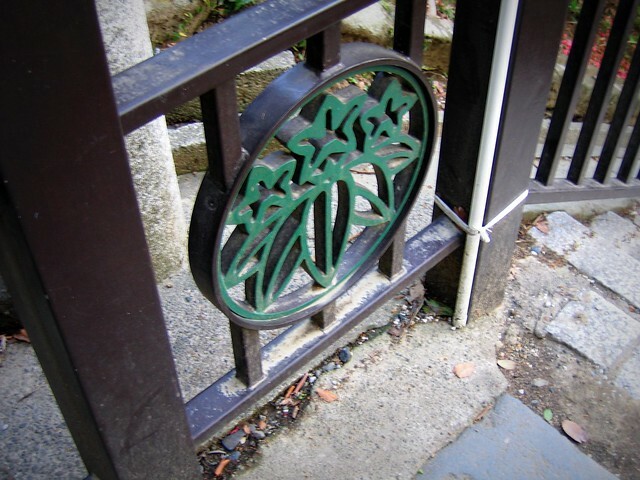 If we were to walk around Ku 6 in Nishikyō, we’d see kamon everywhere because Nishikyō is stylized just like Japan. Everything about Japan is stylized or pretty. 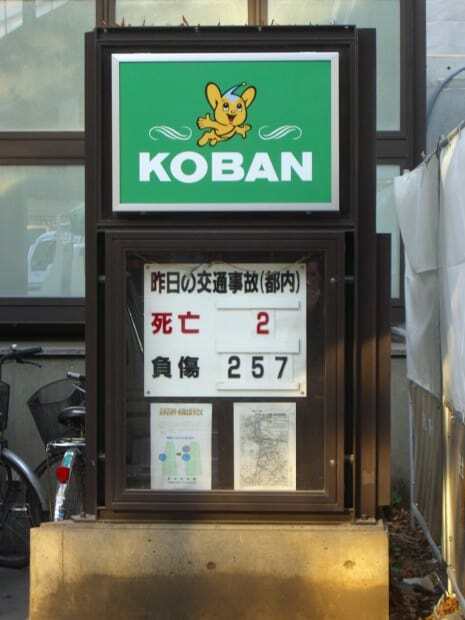 Koban is a Japanese police box and this one has a super kawaii mascot. 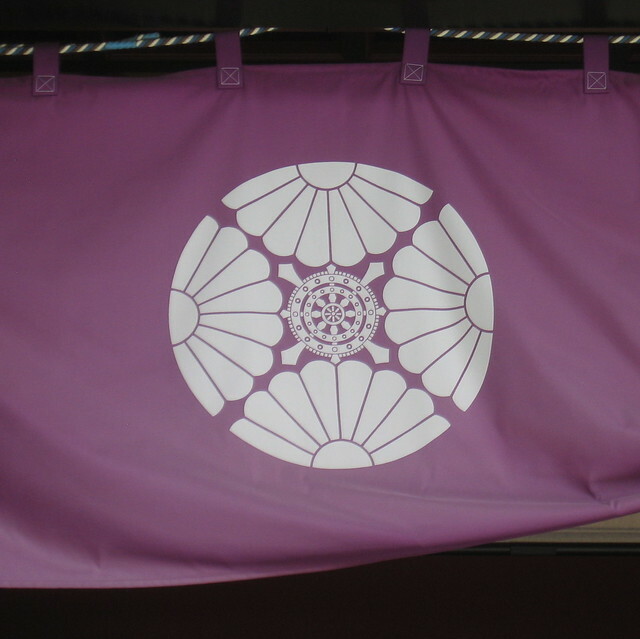 So it goes without saying that something so important to Japanese culture as their family crests are also amazing. And they’re everywhere in Japan. 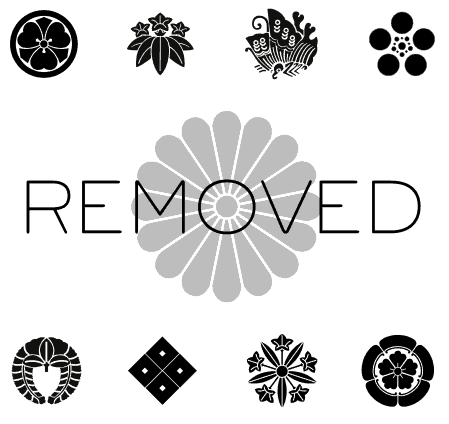 So, now the little round emblem at the top of every chapter of REMOVED is starting to make sense, right? Yes, that’s the Sakai family kamon, and since REMOVED, Book 1, is centered around Sakai clan, their kamon represents Book 1 of the series! Who’s next? There’s a clue in the half title page of the print version of REMOVED. Did you buy the eBook? Here, it just so happens I designed the book so I can share it. All the kamon used in the entire Nogiku Series. 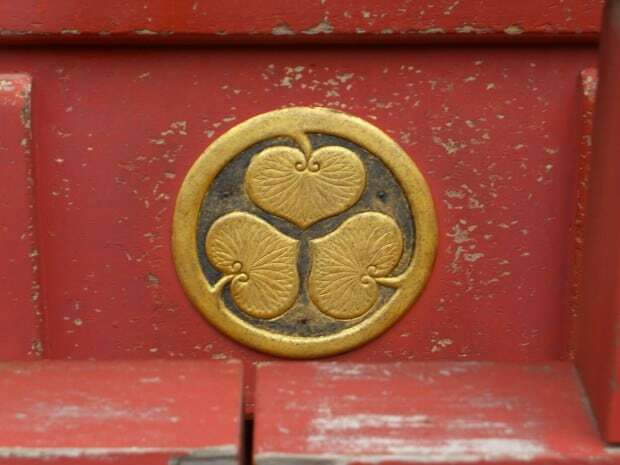 Sakai, Minamoto, Taira, Maeda. Then four mysteries! But if you google, you can figure them out. 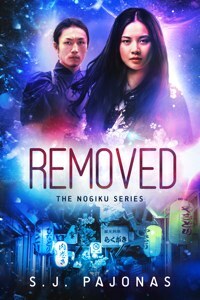 If Sakai clan is the focus of REMOVED, Book 1, then I’m sure you can guess who will be in focus in Book 2! Book 4 is the only deviation from this scheme I present to you because many families become involved. Oh, I JUST LOVE HANDING OUT CLUES! I’m evil, I know.